Regular differential maintenance at The Hamburg Garage can help you prevent wear, tear, and damage, extending the life of your drivetrain. 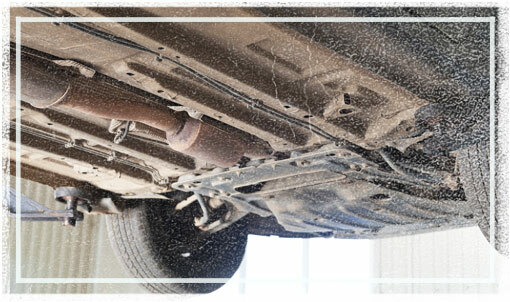 Drivetrain damage can be a serious problem for your vehicle. Problems with your drivetrain can get worse in a hurry, and if your drivetrain fails on the road in Whitmore Lake, it could put you at serious risk. Do not turn your back on safety - if you're experiencing problems with any component of your drivetrain, don't hesitate to stop by at 11179 Hamburg Road, Whitmore Lake, MI, 48189 or call The Hamburg Garage today at (810) 206-1995! Our highly qualified mechanics will fix your problem in no time and will save you time and money as well.